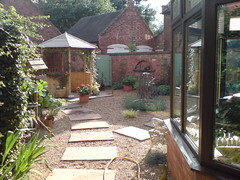 Based in the Lichfield area, Beautiful Gardens offer a huge range of services from initial garden and pathway design through to completion, for both creating new pathways and revamping existing ones. 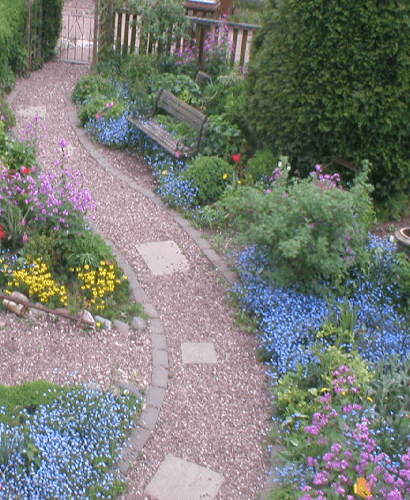 At Beautiful Gardens, we have successfully planned and laid hundreds of these gardens and pathways and, with our natural eye for class and beauty, we are confident we can provide a solution for your pathway which you can be happy with. 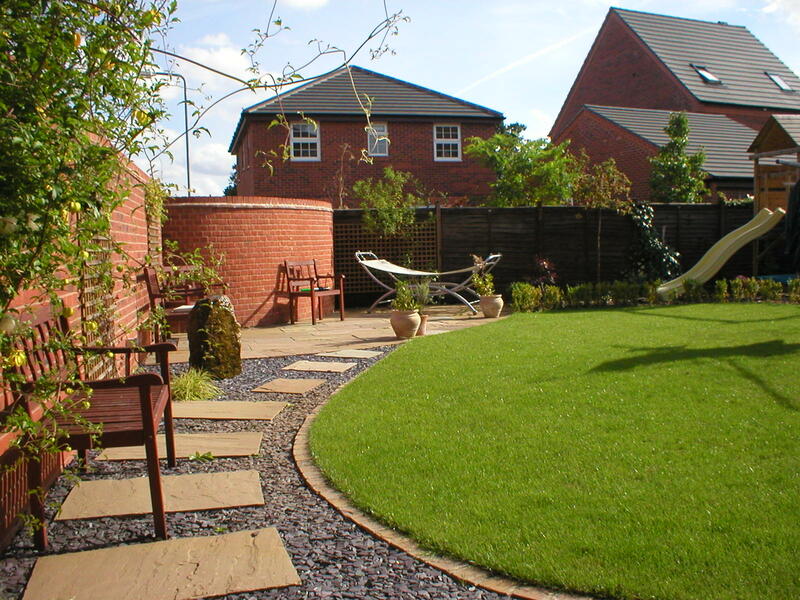 As we have a wide range of experience in all areas of garden, pathway and driveway design, we are confident that we can go beyond simply creating a perfect pathway, and we can ensure if fits perfectly with the rest of the environment. However, you don’t need to just take our word for this. Please check out our testimonials page to see what people have to say about our work. If you are based in Lichfield or the surrounding area, or even if you just want to know more, please feel free to Contact Us! Quotes are available, and we look forward to hearing from you.